It all started in February 1993. 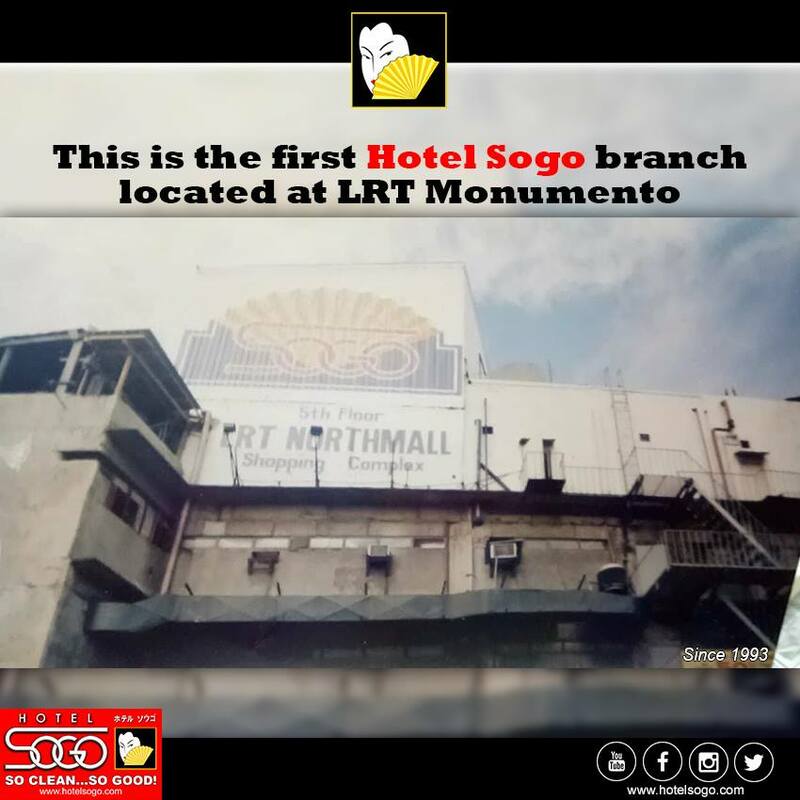 Hotel Sogo opened its first branch in Monumento LRT Station. Through the years, Hotel Sogo has become an icon. Who will not notice its red and yellow walls? 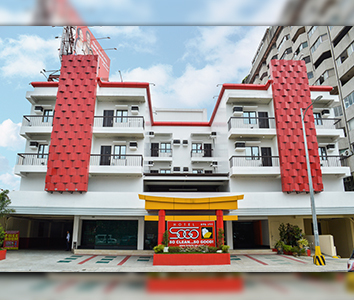 Since its inception in 1993, Hotel Sogo has steadily expanded and currently has 40 branches nationwide. Plans are on the pipeline to open up more branches here and in the neighboring Asian countries. Now on its Silver Anniversary, Hotel Sogo introduces a new look. They are reinventing the iconic red and yellow look to a red and white with yellow accents. Yes, it is more minimalist- giving more significant attention to cleanliness and innovation. The red symbolizes their passion for delighting their guests. The white reinforces their commitments to cleanliness and courteous service while the yellow accent represents innovation. Guests are assured a pleasurable and memorable experience at Hotel Sogo. Rooms have facilities like hot and cold shower, nice and comfy beds and Wi-Fi connections. They have ample parking space, Jacuzzi, safety deposit boxes and a 24-hour dedicated call center. Themed rooms have been introduced for a more fun and memorable stay. Guests are welcomed with a traditional Japanese bow to show the distinct level of courtesy. The hotel lobbies and hallways are spacious. In- house movie channels and piped-in-music are a regular feature in all of their branches. 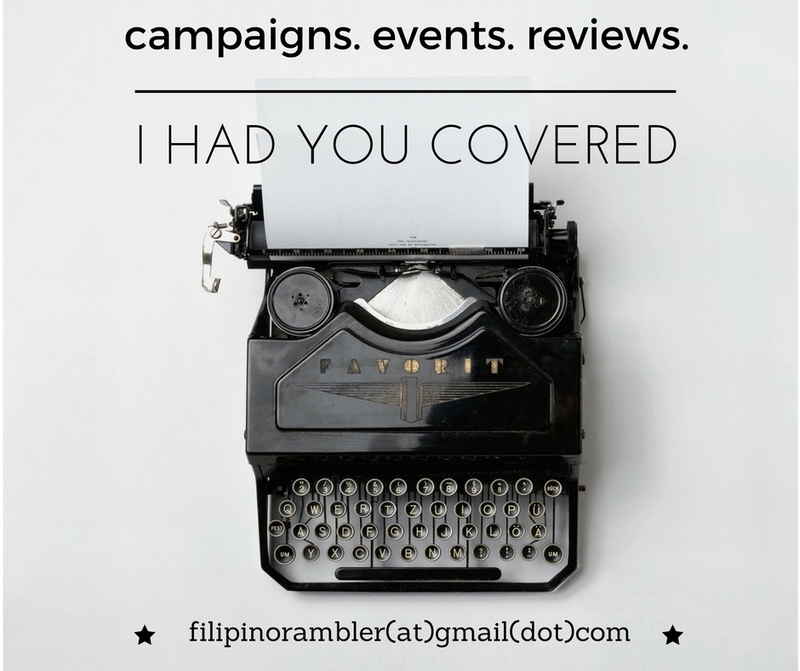 Not only is Hotel Sogo committed to providing excellent service, they also have a big heart. 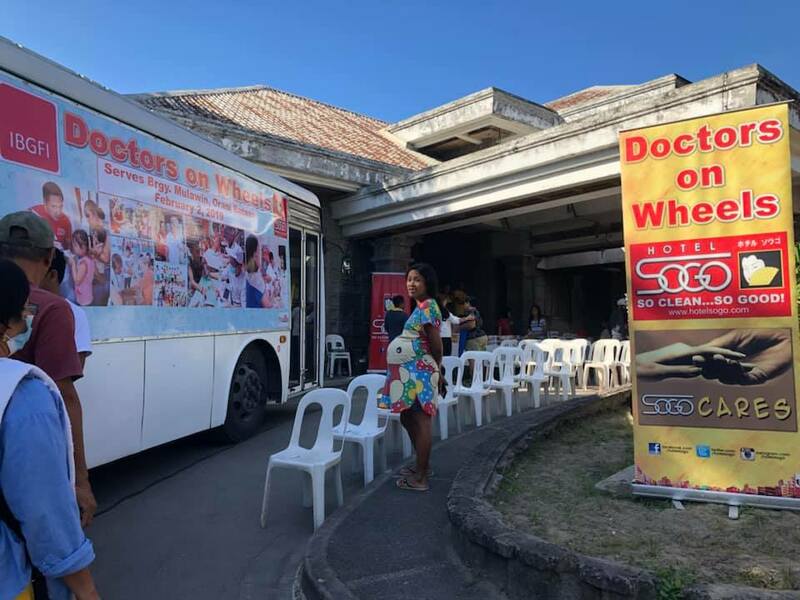 As part of their Corporate Social Responsibility, the SOGO CARES program extends its service to the community through the Doctors on Wheels (DOW) Program. They provide medical consultations, lab exams and medications to the under-served communities. The DOW medical bus is equipped and furnished with examining beds, chairs, lights and other equipments. We can expect more from Hotel Sogo in the years to come. Soon they will introduce mobile bookings and Hotel Sogo mobile app. They will continue to introduce new amenities and services to the delight of their guests.